Almond Pound Cake is moist, dense, and just the right amount of sweet. Made with flour, baking powder, salt, butter, sugar, eggs, milk, and almond extract, it’s a classic dessert that can be enjoyed any time of year. Looking for a treat that can transition from summer to fall? This simple Almond Pound Cake is a classic dessert that can be enjoyed during humid days and into the chilly evenings of autumn and beyond. If you’re a fan of dense, moist pound cakes, this almond flavored one is out of this world! Plus, this recipe is straightforward and pretty simple to make. 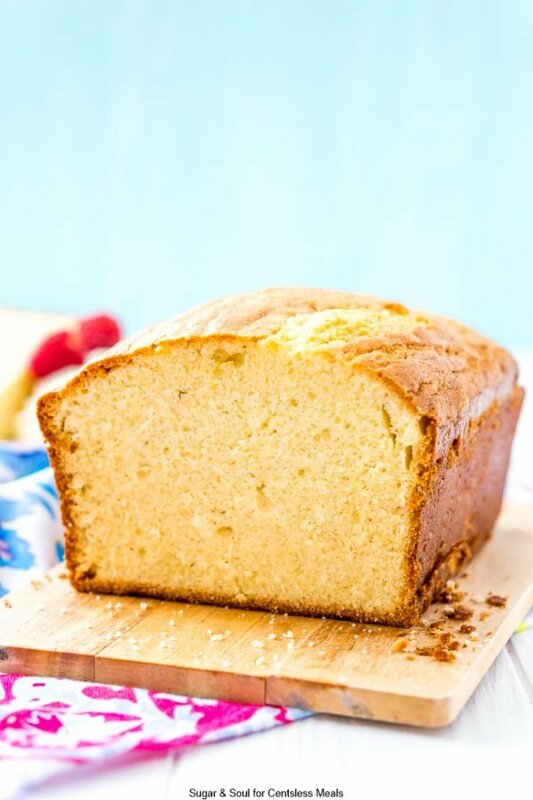 I was inspired to make homemade Almond Pound Cake after working as a Tastefully Simple consultant in college, the company’s Almond Pound Cake was my favorite product, but it could be a little expensive and I wanted to learn to make it myself! Since I wanted to learn how to make this delicious dessert from scratch, I decided to try this recipe out. If you decide to give it a go too, trust me: you won’t be disappointed. What are the Ingredients for a Pound Cake? 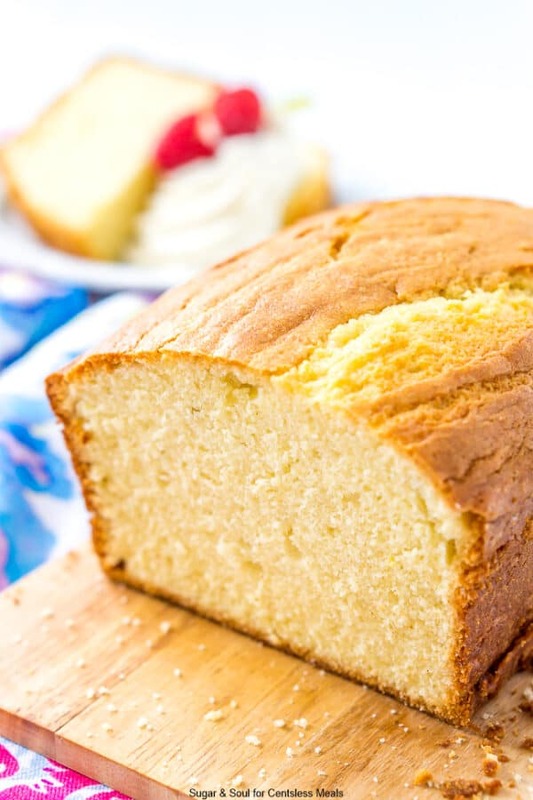 Pound cake is a classic recipe that’s usually made with flour, baking powder, salt, unsalted butter, sugar, eggs, milk, and in this case, almond extract! 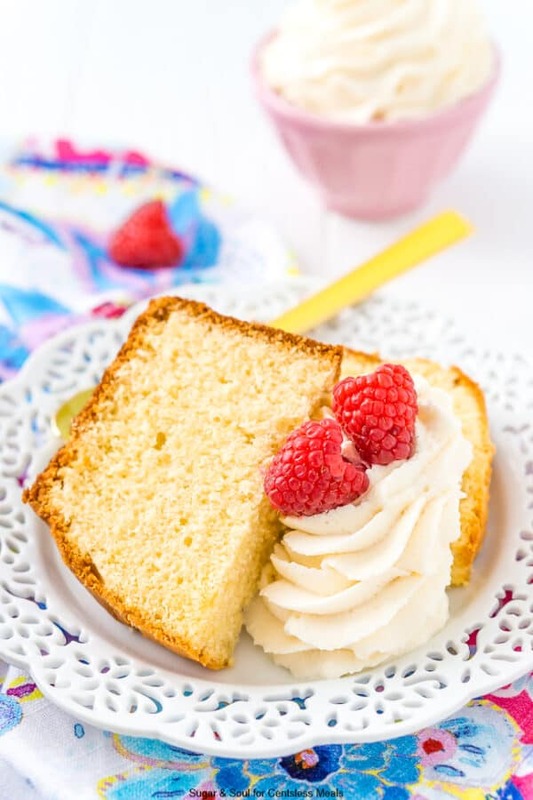 If you’d like to add a glaze, try this Icing Recipe that’s made with powdered sugar, heavy cream, and vanilla extract – but swap the vanilla for almond to really bring that nutty flavor to life! This old-fashioned dessert is thought to date back to the early 1700’s. The original recipe called for a pound each of flour, butter, eggs, and sugar. The recipe has since evolved, but pound cakes are still known for being dense, lightly sweet, and totally irresistible! You can use different garnishes for Almond Pound Cake, depending on the season (or what’s in your kitchen!). In the summer, I like topping it with homemade whipped cream and fresh berries, and when the weather is cooler, I love to slather on some Homemade Apple Butter and whipped cream! 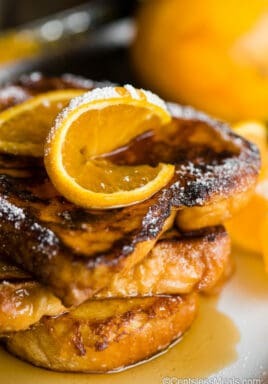 You could also drizzle it with a simple glaze like the one found in Easy Apple Fritters and sprinkle some toasted almond slivers over the top. 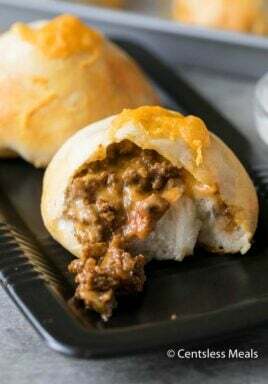 It’s so easy and delicious served this way! Make this classy treat for every type of gathering, from end-of-summer cookouts to potlucks to fall dinner parties. Or, maybe the family just deserves a little extra dessert as they get into the swing of things for back-to-school season! You can also keep this recipe handy for when the holidays roll around. Almond Pound Cake is as beautiful as it is delicious and looks especially festive when it’s topped with a drizzle of white icing. 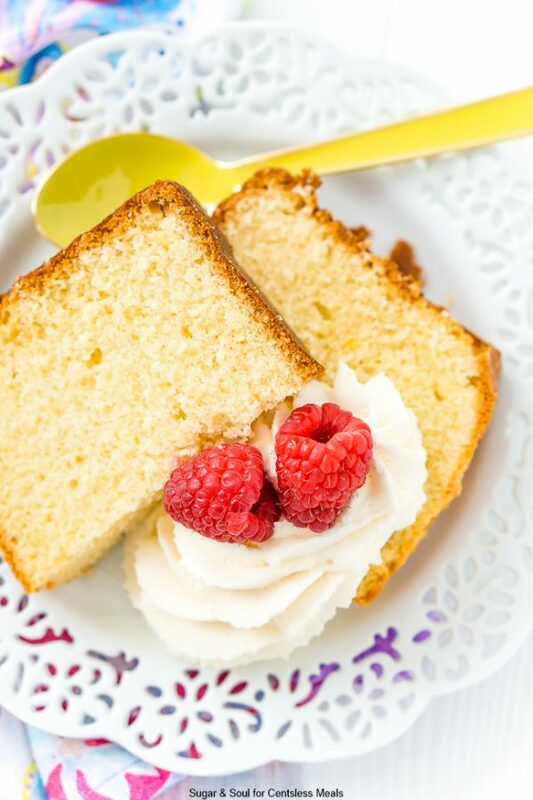 Everyone loves a good pound cake, and this recipe is made even better with a dose of almond flavor. You can enjoy this versatile dessert any time of year, and don’t forget to get creative with the toppings! More Cake Recipes You Will Love! Blueberry Coffee Cake – Perfect with a hot coffee! 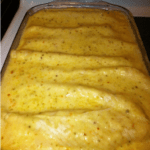 Texas Sheet Cake – Delicious! Almond Pound Cake is moist, dense, and just the right amount of sweet. It’s a classic dessert that can be enjoyed any time of year. Preheat the oven to 350 degrees F and grease a 9x5-inch loaf pan with non-stick spray and set aside. In a large bowl with a hand mixer or a stand mixer fitted with a paddle attachment, cream together the butter and the sugar for 2 minutes. While those are creaming, whisk together the flour, baking powder, and salt. Add the eggs to the butter mixture one at a time, mixing and scraping down the sides of the bowl between each addition, until fully incorporated. Add half of the flour mixture to the wet ingredients and mix on low speed until combined. Scrape down the sides and pour in approximately half of the milk, then the remaining flour mixture, then the remaining milk and almond extract, mixing and scrape down the sides between each addition. Transfer to the prepared loaf pan and bake for 1 hour and 5 minutes. If cake tester or toothpick does not come clean from the center of the cake, bake for another 5 minutes. Allow the cake to cool in the pan for 5 minutes before gently removing from the pan and allowing the cake to finish cooling on a cooling rack. This recipe makes 1 9x5-inch loaf, nutrition facts are a per slice estimate based on 9 slices.